Digital marketing changes very rapidly, so it's important to stay caught up with new platforms, strategies and tactics. One thing that can be extremely helpful when trying to stay ahead of the game is keeping an eye on stats - while you always need to be careful and consider the source of said statistics, they can help you predict trends and isolate opportunities in the market to make an impact. 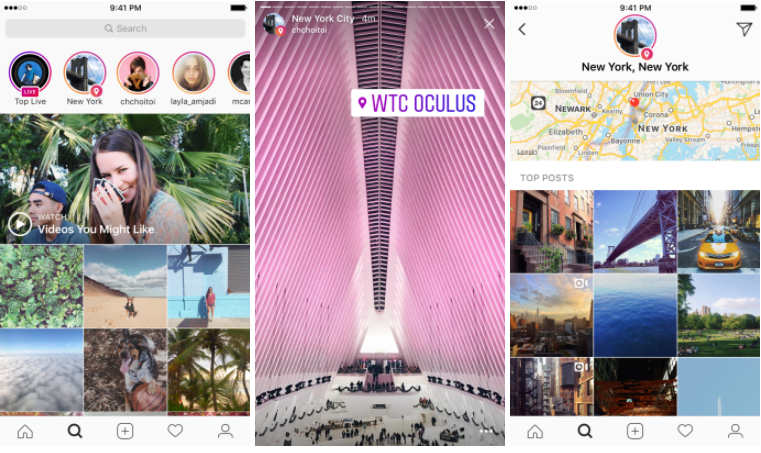 The following Instagram stats could prove extremely valuable when planning your Instagram strategy for 2018. Check them out. Brand engagement is notoriously higher on Instagram than other social channels. Brands have accepted this and decided to deploy their own hashtags to help organize the conversation. Keep this in mind when planning campaigns in 2018 - having a campaign-specific hashtag can be very useful when tracking performance. Brand saturation on Instagram is constantly rising, bringing more competition. With more than a million brands now advertising on the platform, it's more important than ever to tell your story in a compelling way that will give users a visual representation of why you're unique. As noted, more brands are adopting Instagram, and the data shows that users are open to connecting with them. 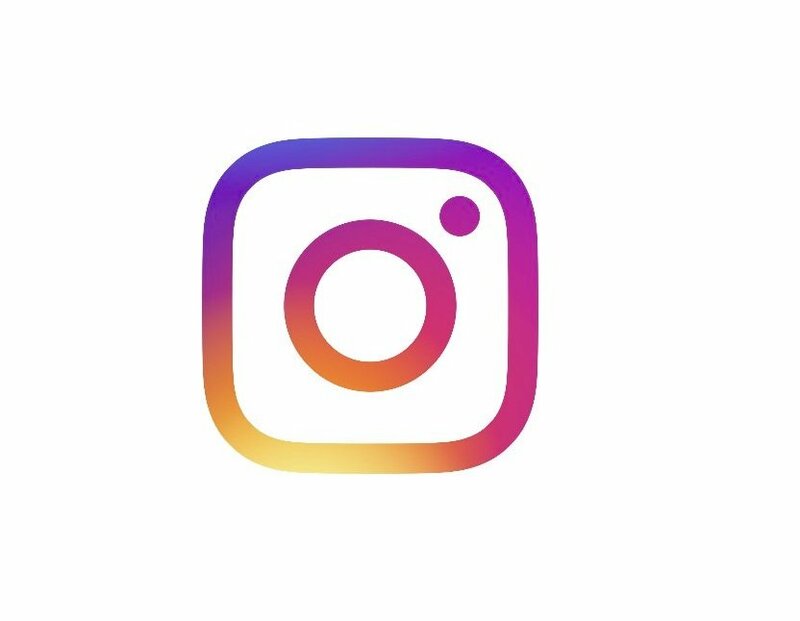 Consider Instagram a unique opportunity to place your brand in an arena where social consumers actually don't mind interacting with it. Businesses that aren't testing advertising on Instagram are missing the boat. As competition increases, so does the cost of clicks and engagements. We highly recommend allocating some budget to Instagram ads while the cost per result is reasonable. Want to get more engagement on your Instagram Posts? Tag a location. This helps users find it in search and is proven to statically increase engagement. Did you know a clear majority of Instagram posts don't get seen? Set a consistent posting schedule, use appropriate hashtags, tag appropriate accounts and use location tags to ensure that your content has a better chance of getting in front of your target audience. While it seems like video is taking over the web, photos still get more engagement on Instagram. This could be due to data usage or user attention span. We recommend using both photos and videos where possible. Despite the old adage that "social media isn't for selling" the top Instagram posts feature products in them. Now, this doesn't mean that you should blast all your goods across your account, but it does mean that you should be conscious of using images which show the functionality of your products, or re-posting (with credit) user generated content that may feature your items. People like to see people in Instagram posts. From personal experience with large national brands, custom creative tended to perform worse, engagement-wise, than an authentic image focused around people. Humanize your Instagram content and nab more engagement. Studies have shown that leveraging user generated content can increase overall engagement, lower cost per click metrics and increase click through rates for paid advertisements. If your main key performance indicators are moving in the right direction, your conversion rate is sure to follow. Give a human touch to your Instagram content (especially ads) and use a little UGC.